The range of the 8562B can be extended to 325GHz with external mixers. 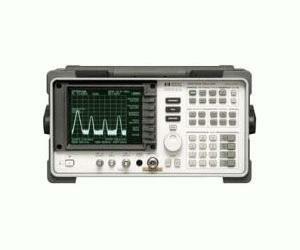 The 8562B is ruggedized to military specifications and can survive harsh field conditions. The 8562B can perform a wide variety of jobs from communication-system and component testing to radar and millimeter measurements.